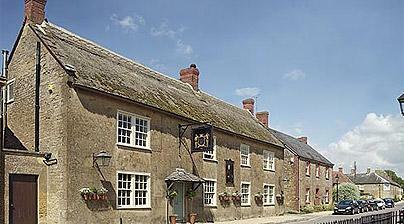 An award winning gastro pub within a stones throw from Swandown. The Lord Poulett Arms is a delightful 17th Century pub, with the reputation of having the finest food in the area. Ranging from traditional pub grub, to dishes with distinction, you are in for a treat as soon as you walk through the door.